With an exceptional museum in Tautavel which honours the oldest man found on French soil; a prehistory park Tarascon-sur-Ariège which gives guided tours of the area’s prehistoric treasures; some of Europe’s most remarkable decorated caves; and sites which have given their names to periods of prehistory - Azilian and Aurignacian...the Pyrenees are one of the important birthplaces of mankind. It was in the Lower Palaeolithic period, around -450,000 years, that the Tautavel Man lived. His remains were found in the Arago cave in Tautavel. The oldest Pyrenean and French man has his own magnificent museum in the eponymous town. 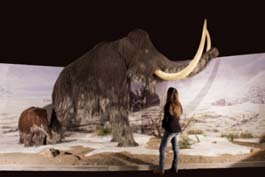 This European prehistory centre leads the visitor from the Lower to the Upper Palaeolithic period, of which there are many examples in the Pyrenees. Many caves: Niaux, La Vache, the Mas d'Azil, Bédeilhac in Ariège, or Marsoulas in Haute-Garonne were inhabited by the Magdalenians, a hunting and gathering tribe. According to the prehistorian, Louis-René Nougier, they were the first first great civilisation of mankind. 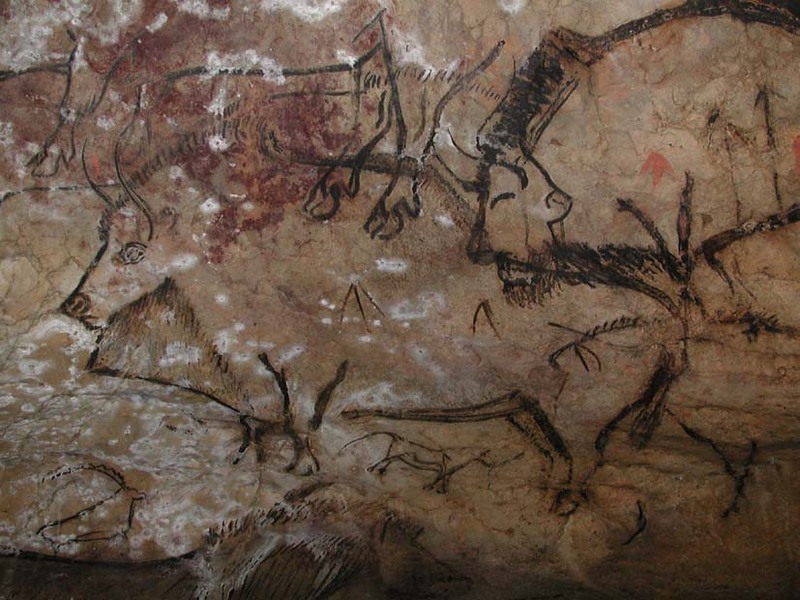 The most important series of prehistoric portable art, made comprising 600 objects, was found in La Vache cave. As for the Mas d’Azil cave, it gave its name to the Azilian period, the turning point between the Palaeolithic and Neolithic periods, about 10,000 years before our time. The village museum exhibits many objects from the period, including the famous “Faon aux oiseaux”. And there is Niaux, one of the most important decorated caves in Europe, famous for its “Black room” decorated with bison, stags, and wild goats. At Gargas, in the Hautes-Pyrenees, the famous mysterious hands painted on the walls of the cave date back to the Upper Palaeolithic period. As for Aurignac, a village in the Haute-Garonne famous for its cave, it gave its name to the Aurignacian period, between -37,000 and -28,000. In the Basque country, the Isturitz and Oxocelhaya caves reveal more than 80,000 years of history.